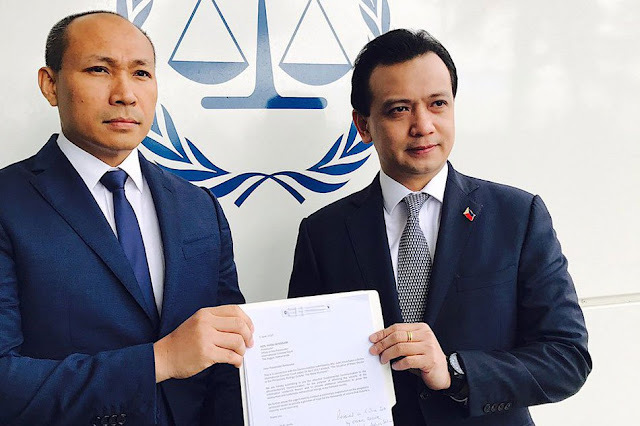 A mom of two and Overseas Filipino Worker (OFW), Hedda Joy Tady Tan wrote a letter addressed to Congressman Gary Alejano, saying she would choose any President who "refuses to be politically correct in all instances" but showing all tangible results, unlike someone whose only aim in life is to stay relevant for the next election. 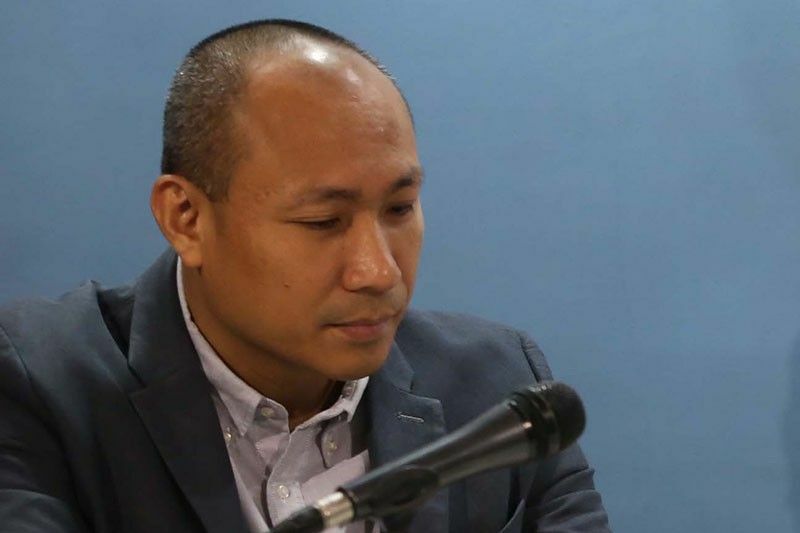 In her letter, Tan said that she wishes that Alejano should meet his most epic failures and ambitions to be a senator in the 2019 senatorial elections. She also said that men like Alejano and Senator Antonio Trillanes IV are the real enemy of women because they just pretend to be a pro women. "men like you PRETEND to champion women's causes. But in reality, men like you are the enemy of women. Men like you do not have an inkling about what it means to be a MAN," she said. I would take a president, any day, who refuses to be politically correct in all instances, yet SHOWS US ALL WITH TANGIBLE RESULTS, that indeed, he is FOR COUNTRY and that he safeguards our pride and safety as OFWs. I'd take him any day, over you and Trillanes, whose only aim in life, it seems, is to stay relevant for the next election. Instead of "fighting" Duterte from within the 7,500 islands of the Philippines, what did you two do? You went to the Hague, masquerading as "patriots", and went on to malign the president with your "evidence" harvested from very biased mainstream media in the Philippines, and went on to spread malice about what is happening in our country at the ICC. Why don't we call your stunt for what it truly is? 1. Your campaign propaganda for the 2019 senatorial bid. 2. Your wish and your malicious attempt to oust a duly elected president, while the Vice President you and Trilllanes is allied with, is embroiled in electoral fraud. 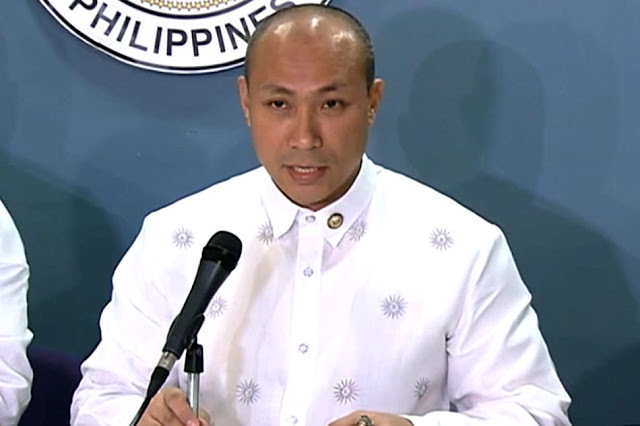 Alejano, you never thought about the potential negative economic impact you could have wrought, had the world listened to you and Trillanes' lies, had other countries stopped investing in the Philippines or if other leaders happened to be as stupid as you lot, and began their own moves towards non-support to Filipinos based globally, who support the president. No. You never thought about that. You were too focused on destabilizing the country, on maligning the presidency, so you come out some kind of "hero". I have never wished ill of anybody in my entire lifetime, but today, and until election time 2019, I wish you will be met with the most epic of failures in your ambitions to be a senator. You are inconsiderate of Filipinos who don't share your "color", and that makes you unfit to get a senatotial seat. Men like you and Trillanes, are the reasons why some women would never marry, why some women have become disenfranchised by what used to be a Filipino tradition of raising a family. And do you know why? It is because, men like you PRETEND to champion women's causes. But in reality, men like you are the enemy of women. Men like you do not have an inkling about what it means to be a MAN : one who quietly works and effects laws and policies that truly protect women's rights and freedoms. That man, is exemplified in Rodrigo!"